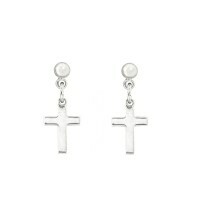 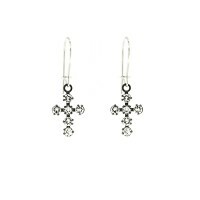 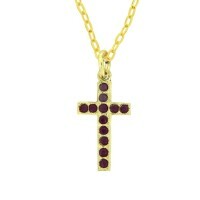 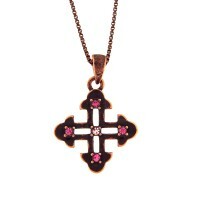 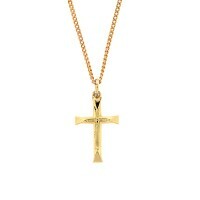 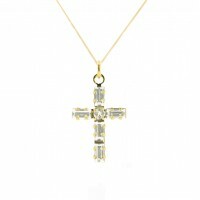 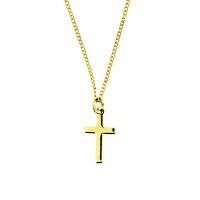 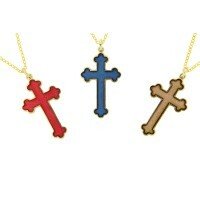 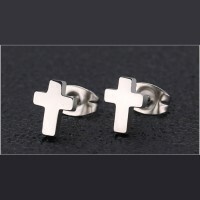 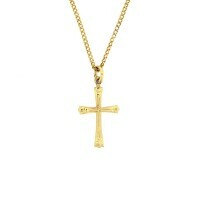 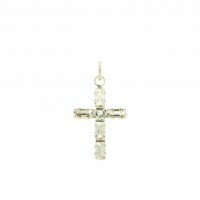 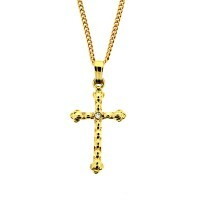 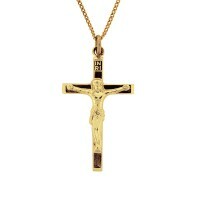 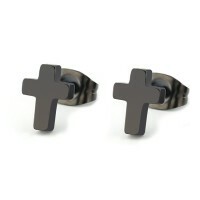 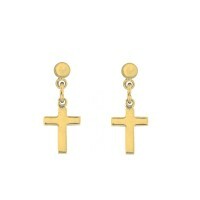 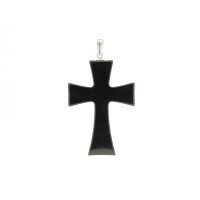 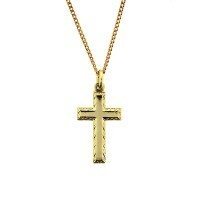 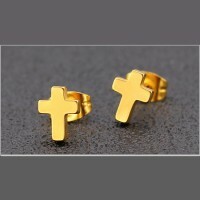 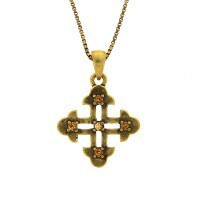 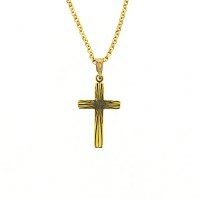 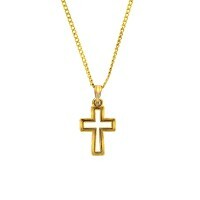 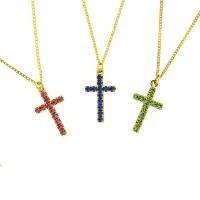 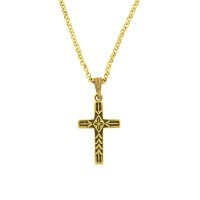 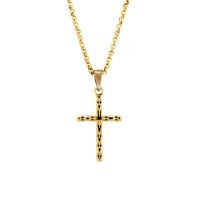 E/R CROSS GP Drop plain..
E/R CROSS SP Drop - 10mm..
E/R DROP Gunmetal CROSS set w. Swarovski Crystals - 15mm..
E/R CROSS Stud 8mm - Black..
E/R CROSS Stud 8mm - Gold Plate..
E/R CROSS Stud 8mm - Rhodium Plate..
PEND CROSS Hematine S/S bale (chain not incl.) 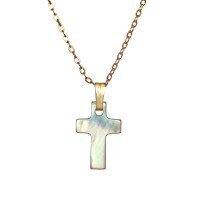 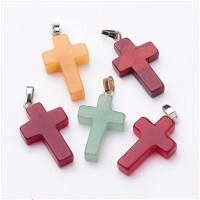 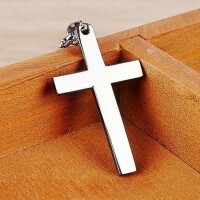 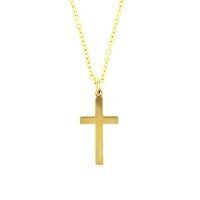 recommend chain CS40/ or heavier..
PEND CROSS Creme Mother of Pearl GP..
PEND CROSS Dark Mother of Pearl GP..
PEND CROSS Red Stone - GP..
PEND CROSS tiny S/P - 12mm on chain..
CROSS GP - 23mm on chain..
PEND CROSS stone asst cols - SP on chain..
PEND CROSS GP Engraved - 20mm on chain..
CROSS GP cutout - 17mm - on chain..
CROSS SP cutout - 17mm - on chain..
PEND CROSS GP - 21mm on chain..
PEND CROSS GP Diamond cut - 21mm on chain..
CROSS Lge PEWTER on THONG..
CROSS JERUSALEM Style on box chain - Ruby colour - Copper plate..
CROSS JERUSALEM style on box chain - Topaz colour..
CROSS GP - RED,BROWN OR BLUE..
PEND CROSS GP small plain - 16mm on chain..
PEND CROSS SP small plain - 16mm on chain..
CROSS plain GP - 22mm - on chain..
PEND CROSS STEEL Plain Polished - 50mm..
CRUCIFIX GP - 37mm on chain..
CROSS GP - 23mm - on chain..
CROSS GP - 24mm on chain..
PEND CROSS SP - 21mm..
CROSS w Swarovski Crystals on chain - Blue Topaz SP..
CROSS w Swarovski Crystals on chain - Clear - GP..
CROSS w Swarovski Crystals on chain - Clear - SP..
CROSS w Swarovski Crystals on chain - Light Amethyst SP..
CROSS w Swarovski Crystals on chain - Pink SP.. 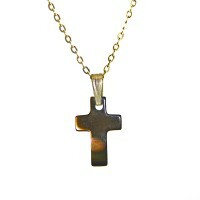 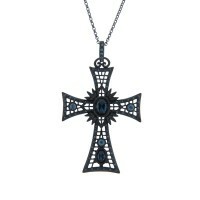 NECK CROSS Gunmetal w Dk Blue Crystal.. 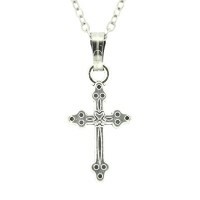 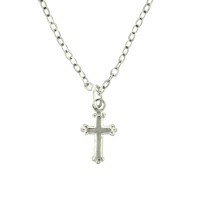 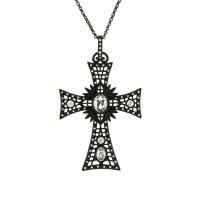 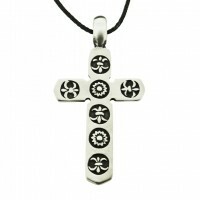 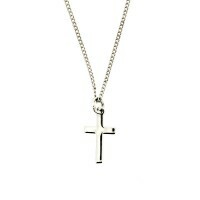 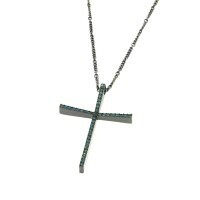 NECK CROSS Gunmetal w Clear Crystal..
PEND CROSS ZEN Gunmetal Chain w. Swarovski Crystals..
PEND CROSS GP col. stone set..
CROSS GP w Diamante - 27mm - on chain..